By the Sea with Nathan Prostamo | Gage Roads Brewing Co.
As the leaves start to fall and the sun starts to retreat into the clouds we unleash the 14th instalment of our ‘By the Sea’ series – an exploration through photos celebrating unique creatives from around Australia. 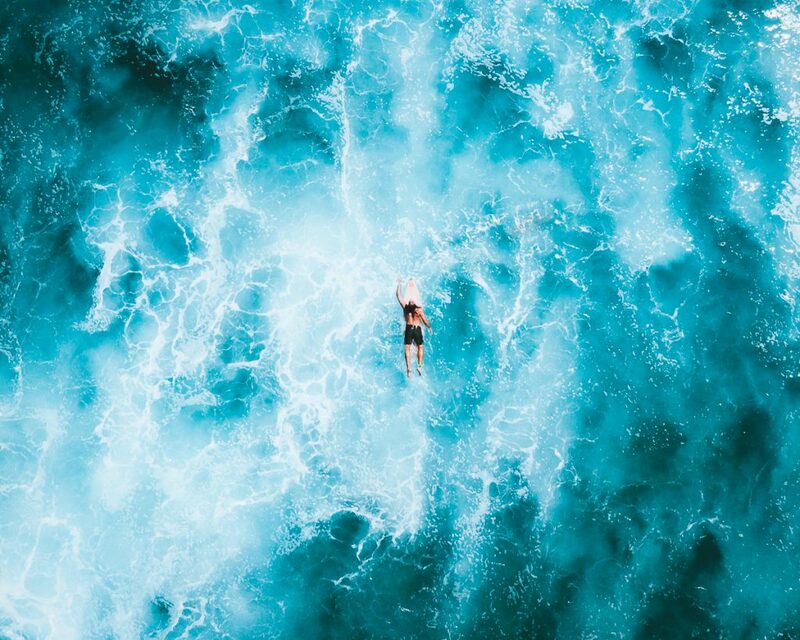 This month we feature Nathan Prostamo, a 21 year old landscape/lifestyle photographer from the Gold Coast. 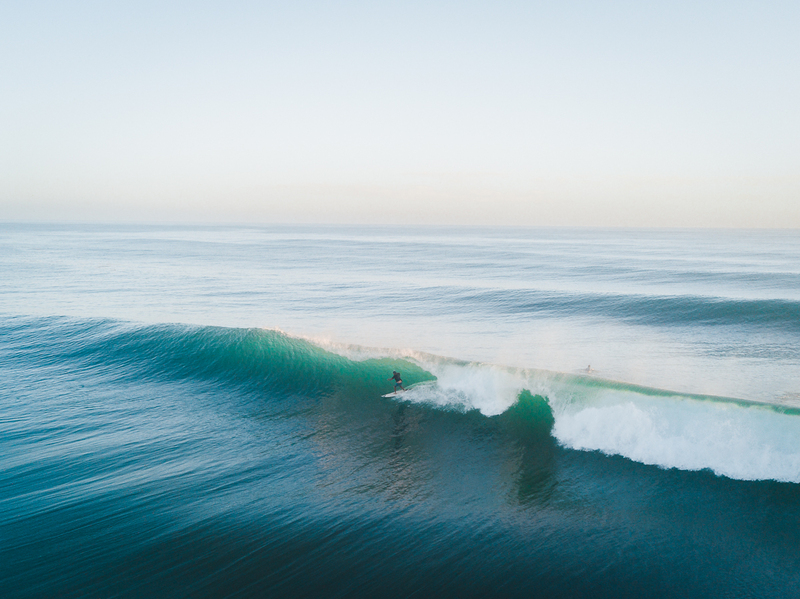 Nathan grew up on the east coast of Australia, naturally he embraced his surroundings – the surf and beach culture in particular. His unique use of colour and tone to create mood is evident in his work, he uses scale in his subjects to evoke a sense of wanderlust – perfecting composition through patience and persistence. Nathan is a master of space and subject, identifying the precise balance of nature and its inhabitants – us. It’s hard to believe Nathan has only been shooting a whisker over a year. Cloud Surfing – Fighting the elements never looked so effortless. 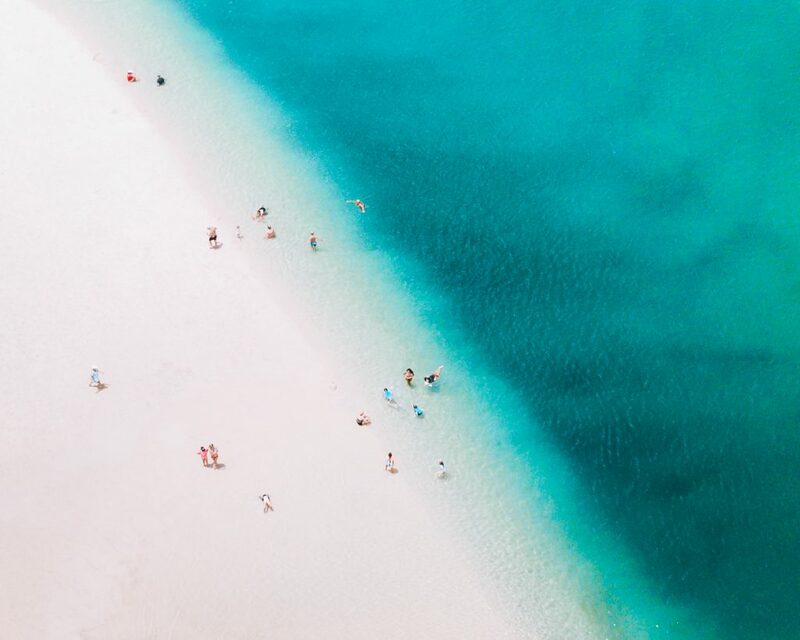 Suburban Tropics – No complaints when days are this good. 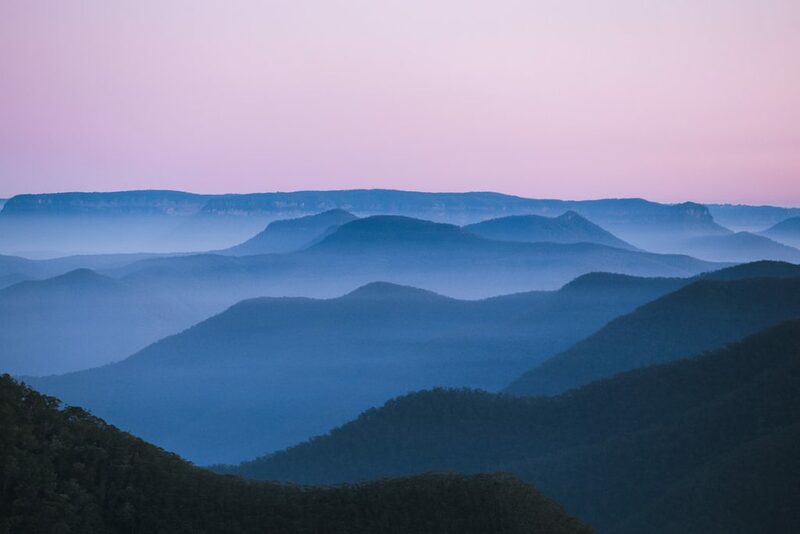 Layers – There’s no wonder they call it the Blue Mountains. 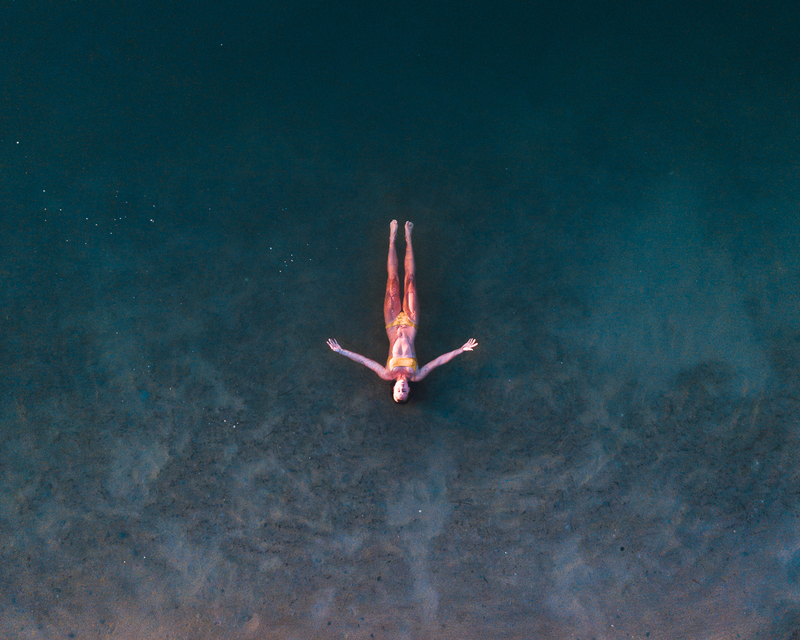 Moments Before – Only a surfer knows the feeling..
Shoreside – Floating through life during a morning dip.